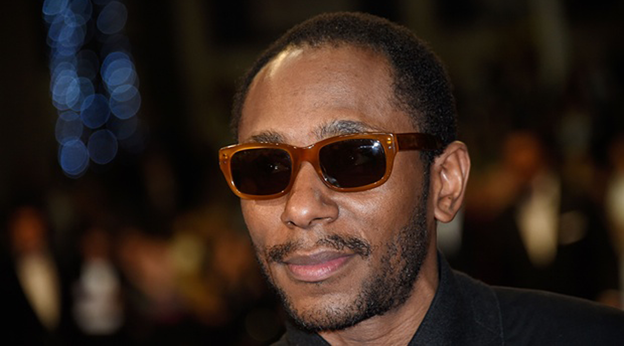 Yasiin Bey, who was detained last week for attempting to leave South Africa with an unrecognised passport, has announced that his retirement from the music and film industries is “effective immediately” after the release of his final album later this year. Bey’s troubles stem from the combination an expired tourist visa, and his attempt to leave the country using a “world passport”, though he and his representative maintain such documents have been used by others to leave South Africa in the past. The world passport was invented by an American man, Garry Davis, in the 1950s. In 1954, Davis set up the World Service Authority (WSA) to promote the idea of “world citizenship” – he had renounced his US citizenship in 1948 – and the world passport was intended to help stateless people and refugees. Davis himself used one, and was repeatedly arrested for doing so. The WSA claims six countries – Burkina Faso, Ecuador, Mauritania, Tanzania, Togo and Zambia – recognise world passports, and that it has been accepted on a case-by-case basis in 150 countries. Julian Assange and Edward Snowden are among current holders.